No one wants to see their hair deteriorate—not by dryness, damage, or split ends. But especially not by thinning. Thinning hair is a whole different beast to conquer. It’s disconcerting at best and plain scary at worst. According to Suneel Chilukuri, M.D. and director of cosmetic surgery at Refresh Dermatology in Houston, Texas, “Hair falling is normal as the hair enters a resting phase (called the telogen phase). At any one time, approximately 10% of the hair is in this resting phase. It is normal to lose approximately 100 hairs per day.” True hair loss, on the other hand, is more extreme. 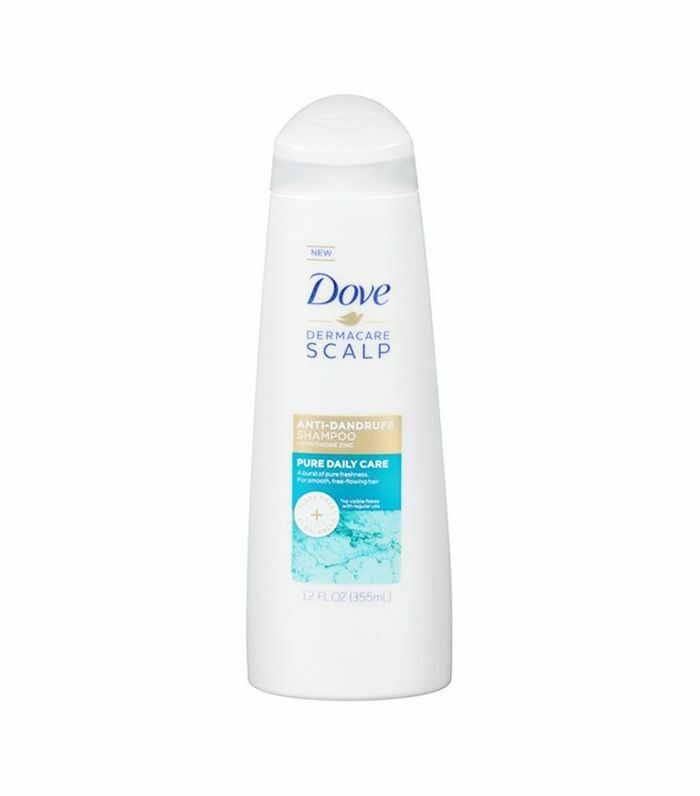 Before you panic, know there’s good news; something as simple as shampoo can help. “The right shampoo can promote a healthier scalp to keep the hair in the anagen (growing phase) longer, which results in less hair fall,” says Chilukuri. To help you choose the right formulas, we’ve assembled a list for your convenience. Keep reading to see the 7 best shampoos for thinning hair, as recommended by experts! 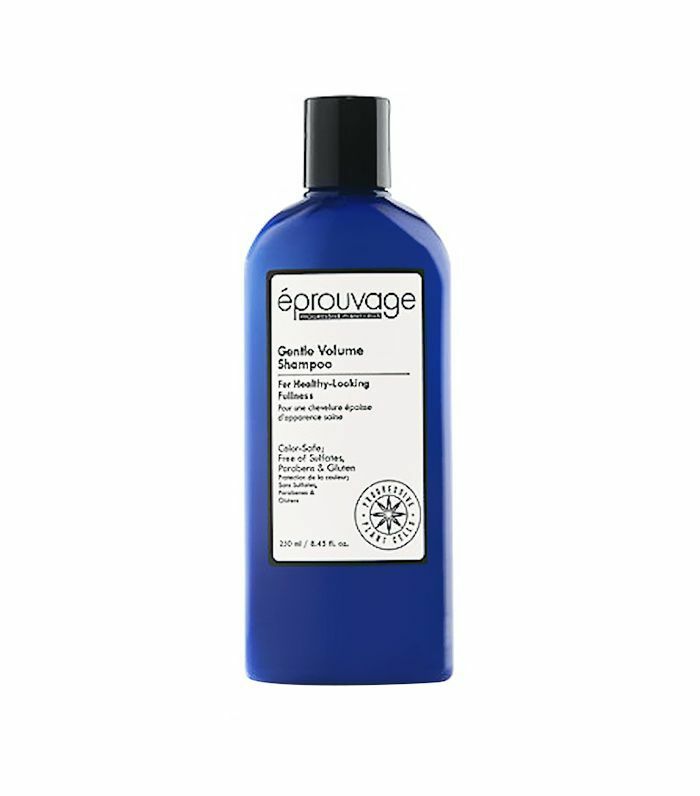 Chilukuri recommends this color-safe, gentle daily shampoo that adds soft volume and fullness to limp hair. 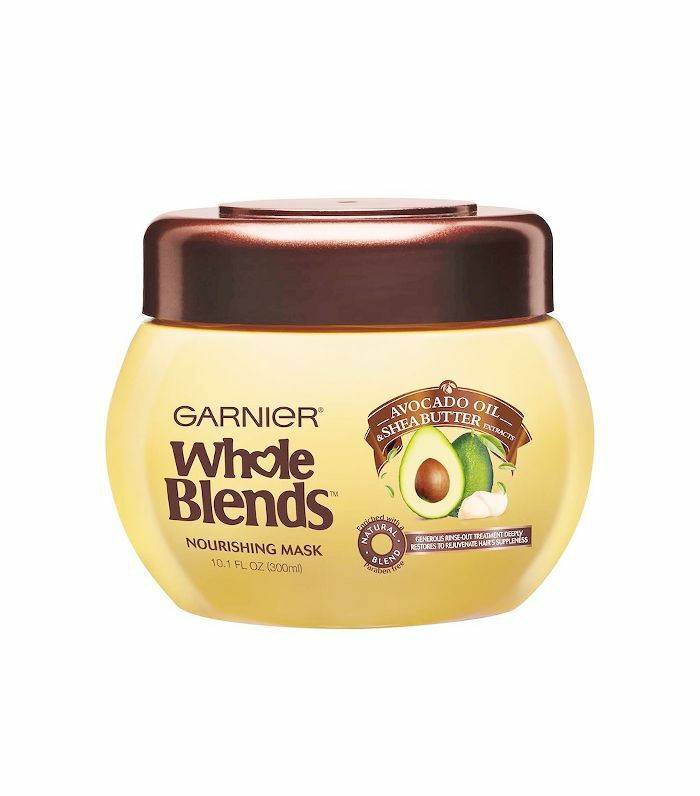 It's free of sulfates, parabens, gluten, and synthetic dyes. The good-for-hair ingredients include egyptian blue lily, which balances and anti-ages, french oak extract, which is chock full of antioxidants, and vegetable, soy, and rice keratins, which strengthen the hair. "Hair gains substance and strength to look more vibrant and full. And the progressive plant cell technology provides the scalp with the best conditions for hair to thrive," Chilukuri says. 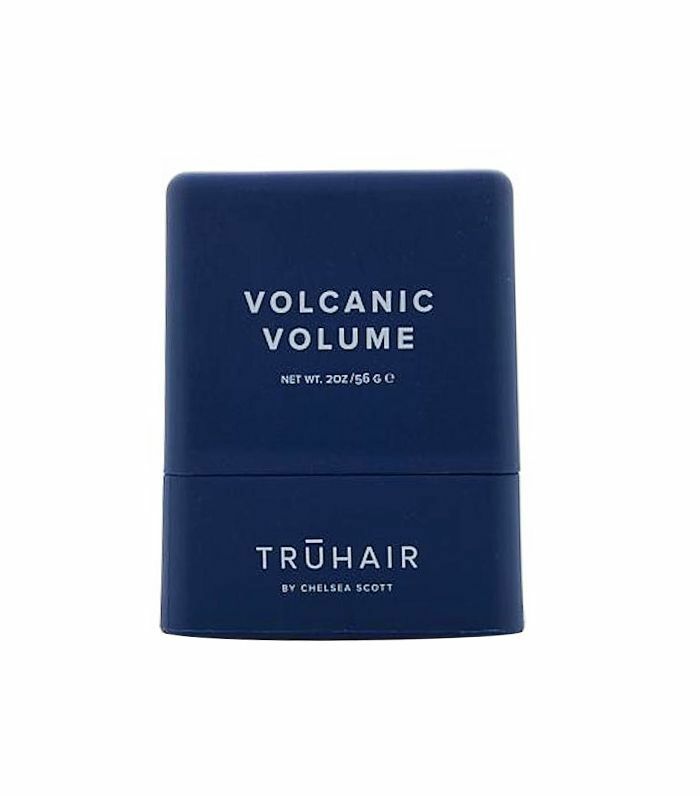 Chelsea Scott, founder of TruHair, recommends this Matrix pick. 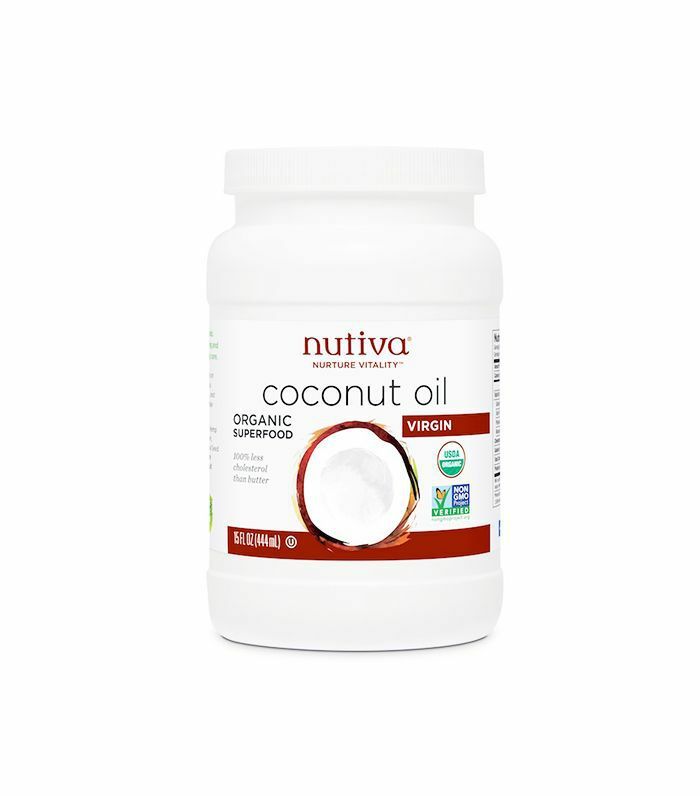 It has biotin, zinc, and a gluco-omega blend to gently cleanse without stripping hair of its natural nutrients. Plus, your hair will look and feel thicker, thanks to a substantial decrease in breakage. Pro tip: shower in cool water. "Although it may seem strange (and not fun), taking cooler showers doesn’t dehydrate your hair like hot showers can. Dehydrated hair is dry and brittle, causing it to easily break, which results in thinner hair. So try turning the water to as cool as you can take while shampooing and rinsing," Scott says. Dr. Jeremy Fenton of Schweiger Dermatology Group, says he gets great feedback from patients on this sulfate-free formula. Lotus flower is gentle on hair, encouraging growth rather than breakage. Plus, it smells like a dream. Dr. Fenton says Nioxin "formulates their shampoos with antioxidants, peppermint, tea oils and amino acids that are designed to strengthen the hair and prevent damage. 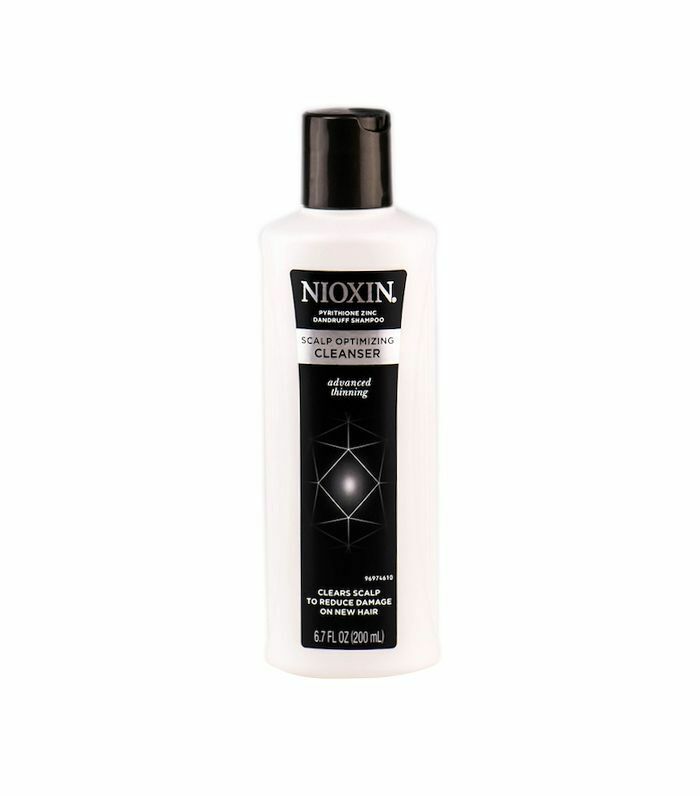 Although the independent research is lacking in this area of shampoos, the popularity of Nioxin has grown over the years. It may not prevent hair loss, but it may help strengthen and improve the hair that you have." This one is formulated specifically for advanced thinning. You may not think that dry scalp and dandruff are your thin hair causes, but acccording to Dr. Fenton, they might be. "Seborrheic dermatitis, more commonly referred to as dandruff, is probably the most common scalp inflammatory condition I see in my office. This inflammatory process can potentially damage the hair and scalp, which can thin your hair." Reach for this drugstore option which includes ingredients such as zinc pyrithione. It cures inflammation to improve scalp quality, and consequently, hair thickness. 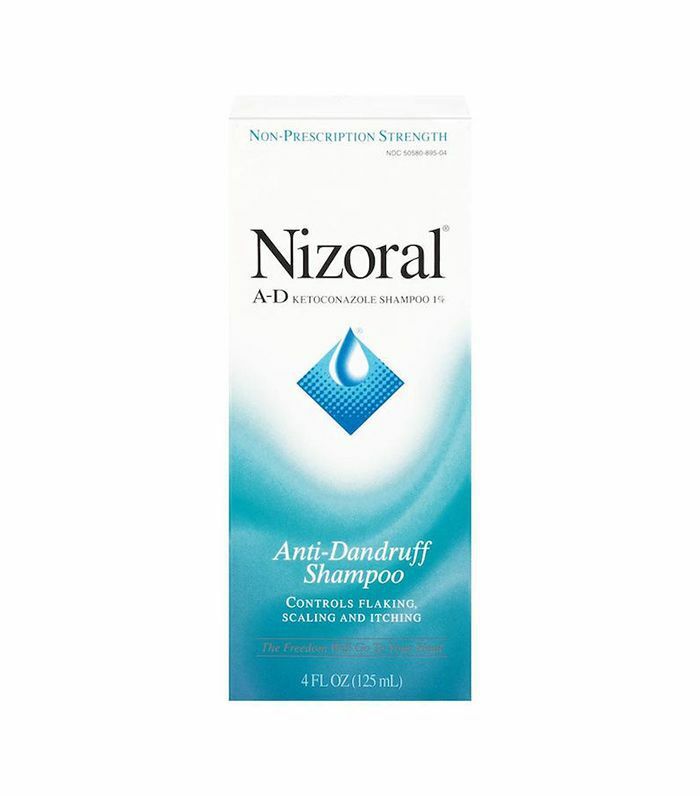 Dr. Fenton also recommends this shampoo because it contains ketoconazole, which is "an anti-fungal and anti-yeast medication that has been shown, when taking systemically, to disrupt the action of DHT." What's DHT, you ask? It's a hormone that causes thinning hair by affecting the hair follicle. If you're worried about the severity or rapidity of your hair thinning, see a dermatologist. "A dermatologist can also provide a prescription for a 2% ketoconazole shampoo. 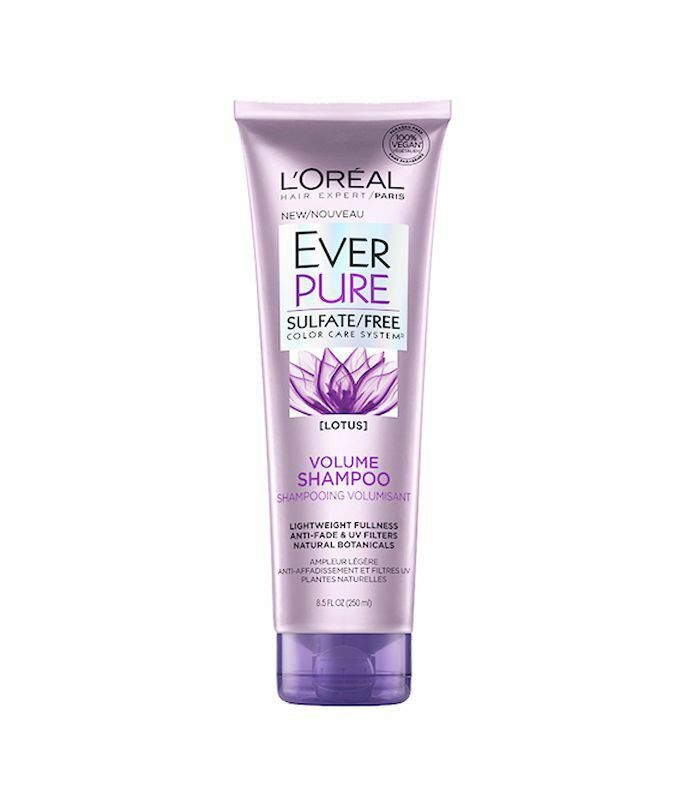 When using this shampoo, let it sit for 2-3 minutes in the scalp prior to rinsing in order to get the most benefit," Fenton says. "If you're looking for pure volume and lift, the key ingredients to look for are panthenol and biotin," Scott says. 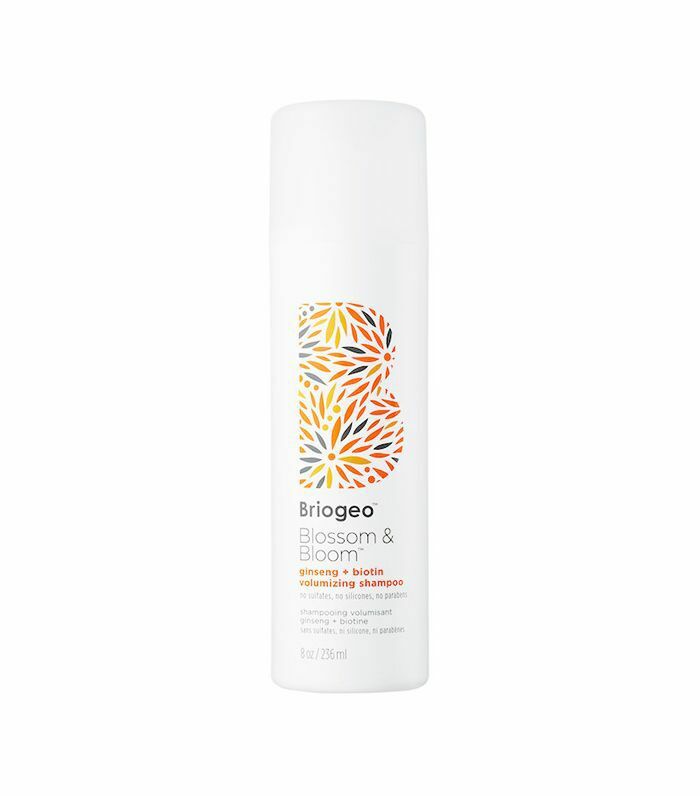 That's why she likes this Briogeo option—the formula is 98% natural. Ginger and ginseng stimulate the follicle to "provide immediate fullness and long-term growth benefits." Keep in mind that hair thinning can be caused by a number of factors. Scott says everything from your genes, to hormones, to stress level, to poor diet can cause thinning hair. Even your choice hairstyle. "Pulling harshly on the hair follicles could cause scar tissue to develop," she says. "When you put your hair up, it should feel comfortable." So for all of us who love to mimic Bella-Hadid's super slick high pony, "use product to get the effect." The best course of action is always to see a dermatologist, regardless of the severity or rapidity of hair loss. "If your hair is thinning due to medication, stress or plain old genetics, you should speak with a dermatologist—they can access the problem and recommend a good program containing the ingredient cleared by the FDA to help regrow hair," says Scott. Dr. Fenton agrees: "It’s always best to see a board certified dermatologist for any new signs of hair loss, as it can sometimes be a sign of a larger underlying problem." Next, read more about thinning hair and its causes, myths, and (most importantly) fixes!